Read more about Papa’s Pancakeria To Go! on our blog! Suddenly you lost your dog. Later you’ve got a job! Who could imagine? In one second, you have lost your pet, minutes later, you found it and even get a job! When you were out there on the hunt, Papa Louie called to let you know your lovely pet was found at his new business: a pancakeria! And since you had to go there to pick it up, why not start running the place? Play Papa’s Pancakeria to Go! on PC and Mac with BlueStacks and transform yourself into a multitask employee between each area of the shop and go from buttering to topping and many other tasks that you must perform perfectly, in order to delight your customers and get compliments from your employers! How about a hot mug of coffee, or even a refreshing juice for breakfast? And what about brunch, what are we having? There is no right answer to that, at least not if you manage to create delicious combos that will definitely make your customers smile like never before. Are you up for the job? 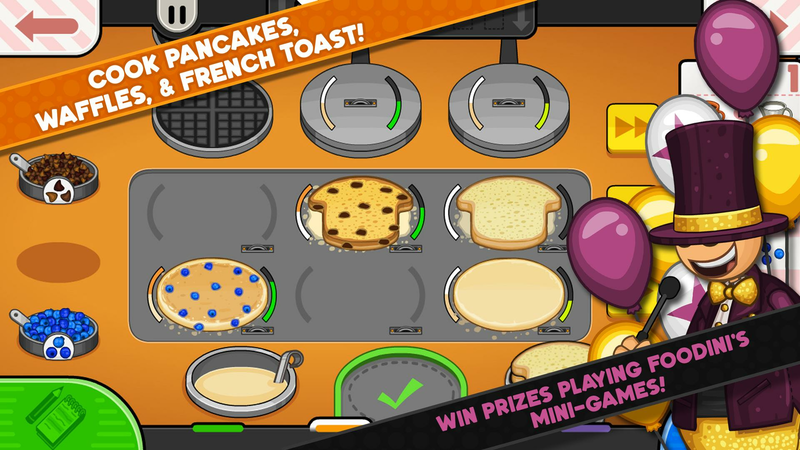 Play Papa’s Pancakeria to Go! on PC with BlueStacks and transform your dream job in a long lasting career! Why play Papa’s Pancakeria To Go! on Bluestacks? 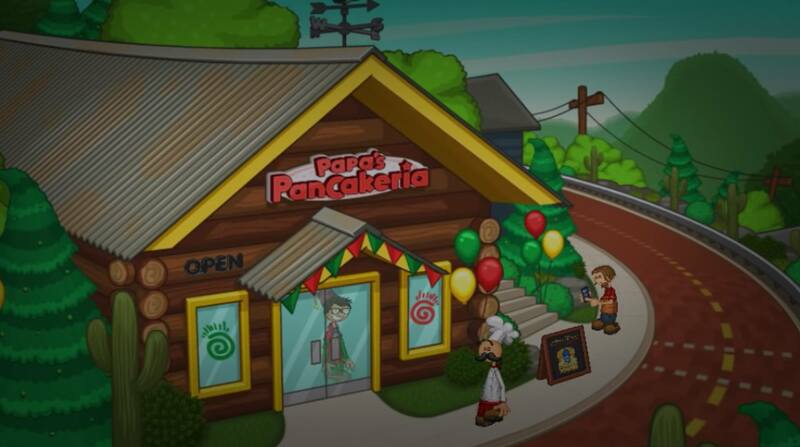 Play Papa’s Pancakeria To Go!. Redeem your BlueStacks Points. Get rewards! Papa’s Pancakeria To Go! is a game that comes equipped with OTB(Out of the Box)/Ready to play controls to help you squeeze out every little advantage to beat your competition (Or play comfortably if the game is casual). 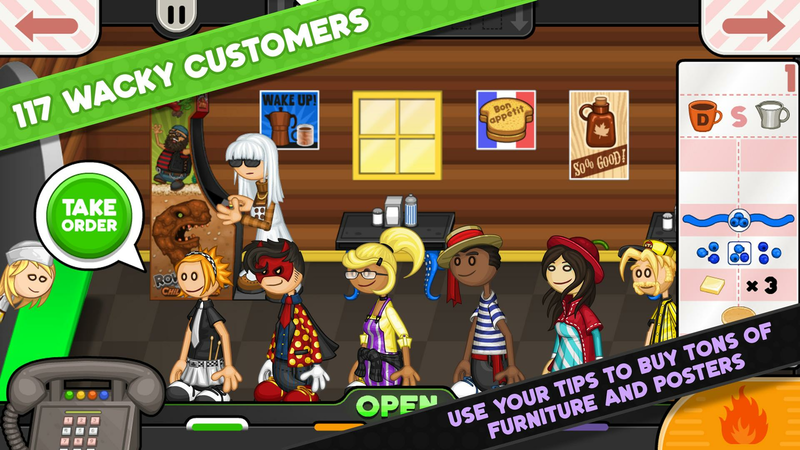 3 Papa’s Panc... Go to the search bar at the top-right corner and search for Papa’s Pancakeria To Go! 6 You're all done! 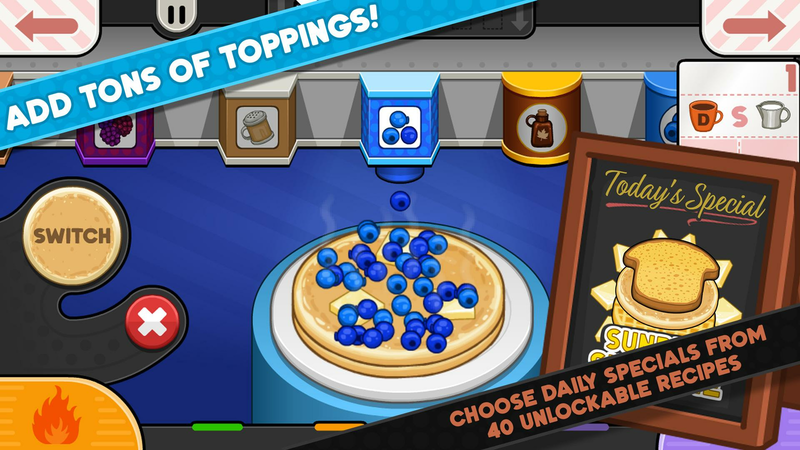 Enjoy playing Papa’s Pancakeria To Go! on your PC. 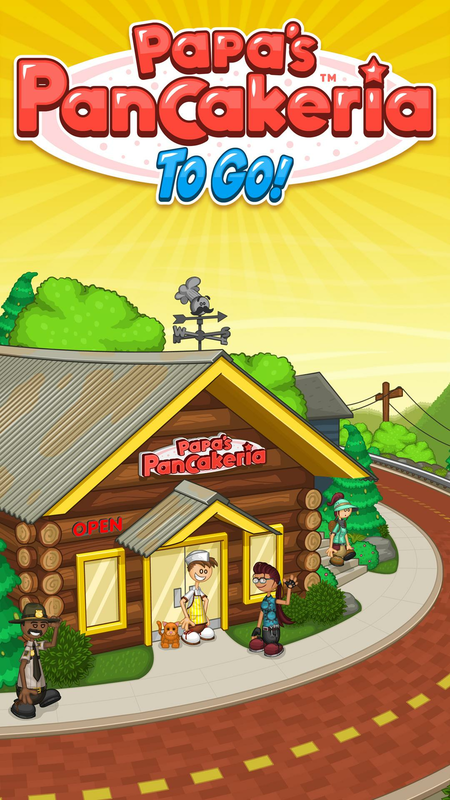 Download Papa’s Pancakeria to Go! on Windows 7, 8, 10 with BlueStacks and use the most powerful gaming engine ever created! Forget about those clumsy controls and tiny screen of your smartphone: play it big, on your PC, with the mouse and the keyboard to help you achieve your goals. Plus, and most important, rely on a much faster and stable internet connection, avoiding lags and, of course, delicious toppings! The best workers will always count on the best tools. Be one of them and delight your customers with the most amazing preparations only a person with no complications in her mind could do: you! Let those worries behind you and embrace ultimate freedom by relying on the incredible advantages only BlueStacks 4 can give you! People love pancakes at the online community! 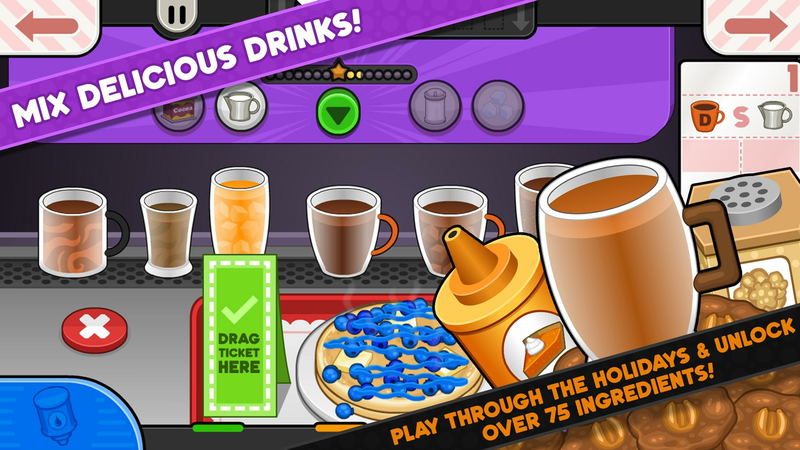 Why don’t you run a few tests with the new flavors you created in a place in which people really, really love pancakes: the great online gaming community! Play Papa’s Pancakeria to Go! on PC with BlueStacks and the best ingredients and toppings you can possibly think of in real time with just one click, via Twitch.TV or any other social network you feel like using. The best thing to start the day in a good way is by sharing a delicious pancake with other people. Now you can do so without even leaving your bed!